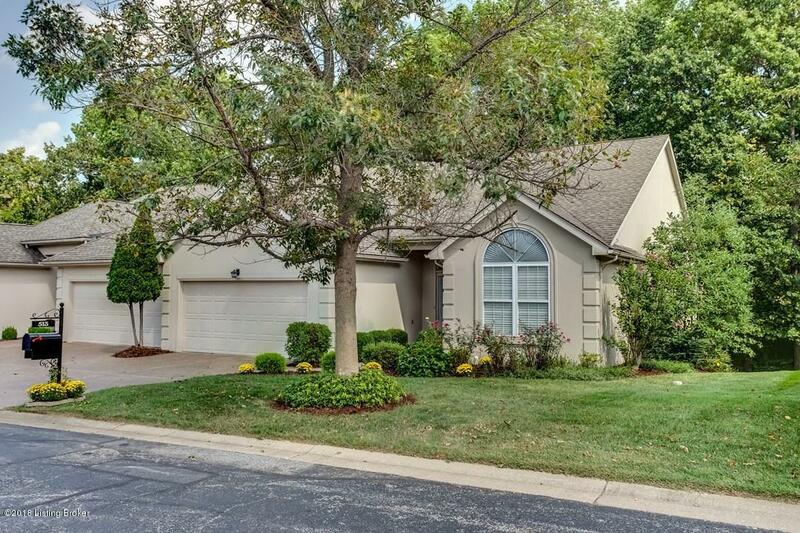 Wonderful opportunity to live in The Village of Beckley Woods on one of the most beautiful lots in the neighborhood!This stunning 3 bedroom, 2.5 bathroom walkout home features 2 screened-in porches that allow you to enjoy the private, wooded views from both the first floor as well as the finished lower walkout level. 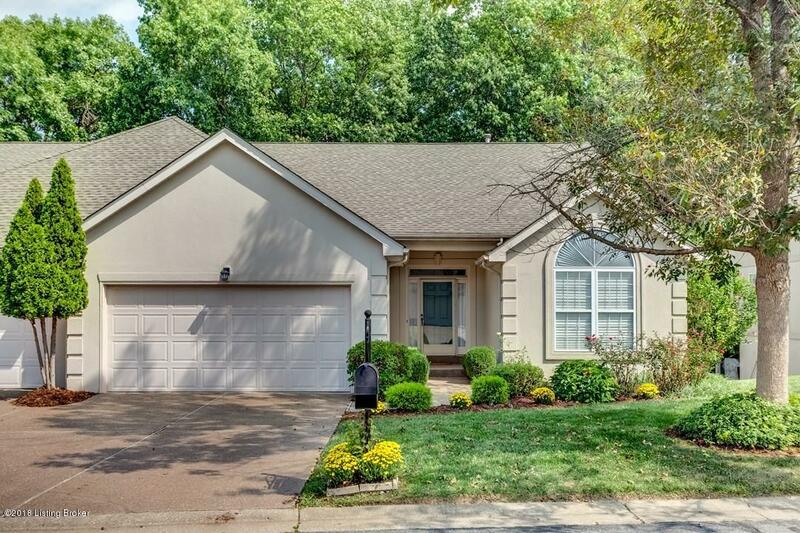 From the moment you enter and see the open floor plan with gleaming, newly refinished hardwood flooring and new carpeting throughout, you will be impressed by the care this home has been given. The perfect floor plan allows for privacy with a master suite with beautiful views, several closets and a large master bath on one side of the home and a second bedroom located next to another full bath for ease of use on the opposite side of the home.With both a formal dining area as well as an eat-in kitchen, you can enjoy large gatherings of friends and family as well as taking advantage of the living area offered by the screened-in porches where you can enjoy morning coffee and afternoon naps! A gorgeous fireplace and built-in bookcases set the stage for relaxation in the great room. The lower level offers excellent options with a family room, bedroom and 1/2 bath. An additional finished area offers multiple options as an office, exercise/craft/room. Another screened-in porch on this level provides lovely views of nature and a peaceful place to read and relax! 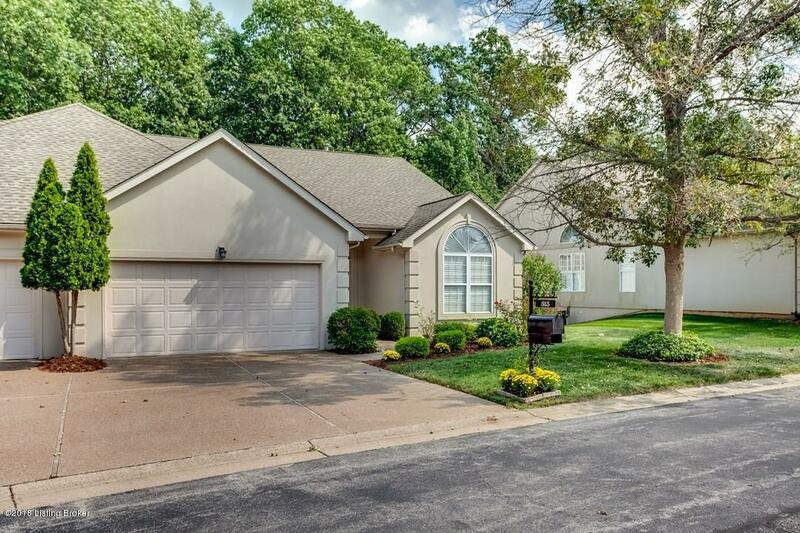 This is a rare opportunity to live in this highly sought after community. Enjoy your privacy or choose to participate in the varied neighborhood activities that go on throughout the year. 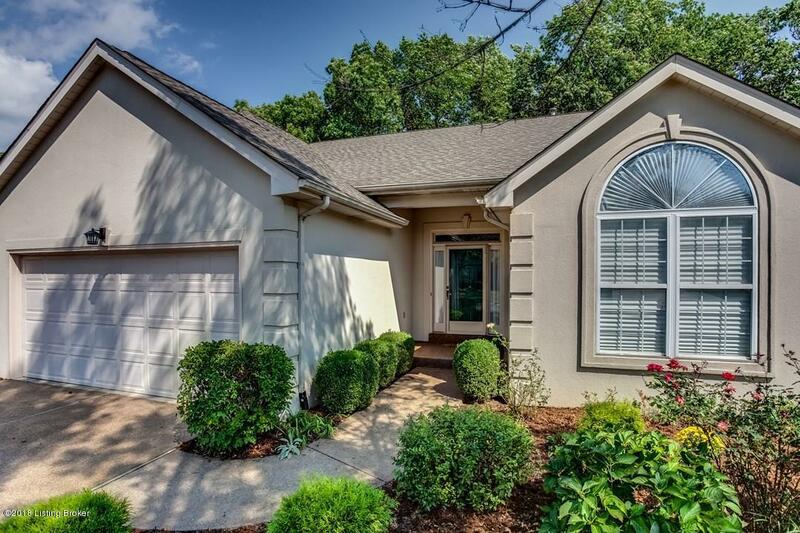 Easy access to shopping, restaurants, hospitals and the interstate. Schedule your private showing today!